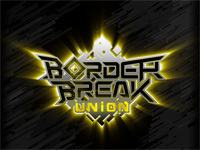 Border Break third upgrade is playable in Japanese arcades since today. The main new feature is the new "Union Battle" game mode: a group of maximum 10 players faces enemy troops controlled by the CPU. 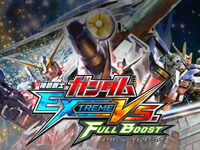 Raika, a new mecha and a new map are now available. The new "True Ace" class exceeds the "EX" class. 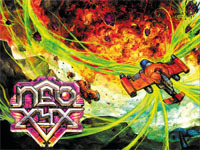 New mechas customisation features were developed and improvements have been made to weapons and chips. 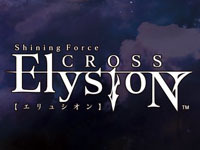 Shining Force Cross Elysion Ver.B is out today. Aside from a new opening, this update does not really introduce new features. The developers have focused on re-balancing weapons (damage, effects), magic (damage, MP consumption), ... And of course some new quests and a new scenario were added. 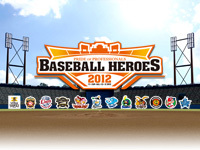 Baseball Heroes 2012 - Pride of Professionals arrives in Japanese arcades today. Players will be pleased to use the latest version of Konami series featuring updated players and teams data. 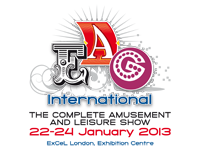 There are now 520 available cards and the new cards have a new design. There are 7 levels of rarity for cards: Regular-W, Regular-B, Super Rookie, Close Up, Trueborn Shinkenger, Special and Great. The game is still nationally playable and a tutorial has been added to teach the newcomers how to play Baseball Heroes. 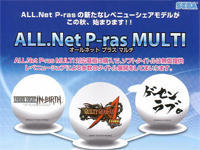 Different game modes allow to play locally against friends, play against the CPU, take part to the national tournament... Baseball Heroes 2012 is still compatible with the Professional Baseball Dream Nine mobile phone game. 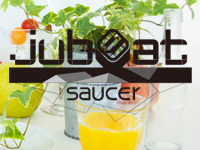 jubeat saucer is the new episode in Konami musical touch-screen game series. 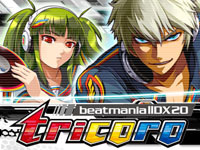 For the first time in the series, song list will be updated via e-AMUSEMENT GATE each month with 15 or 20 new titles (licensed songs, BEMANI crossover, revivals or new songs). Fifteen former original Konami songs were removed from the playlist and now an animation rewards a full combo as in beatmania IIDX and DanceDanceRevolution. Another new feature is the bistro saucer. 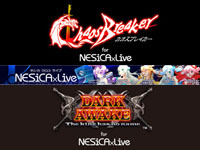 During result screen, the player has access to the ingredients he won during the game (each song played unlocks an ingredient). With these ingredients, he can compose dishes available in 4 sizes: small, medium, large and special. Small size dishes unlock the slowest songs and special dishes the fastest. Each completed dish unlocks a new song.